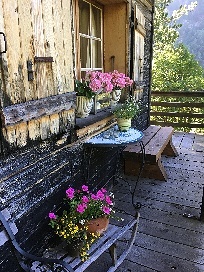 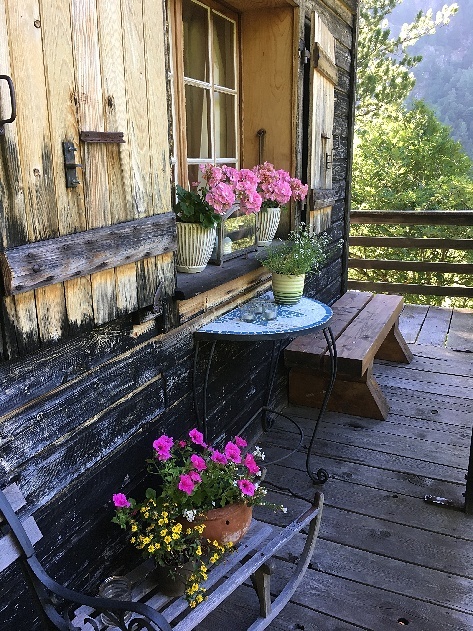 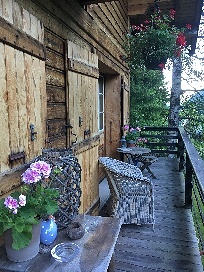 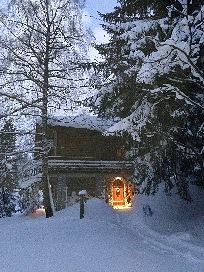 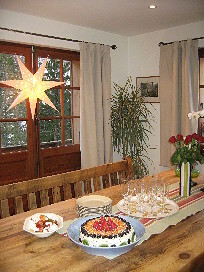 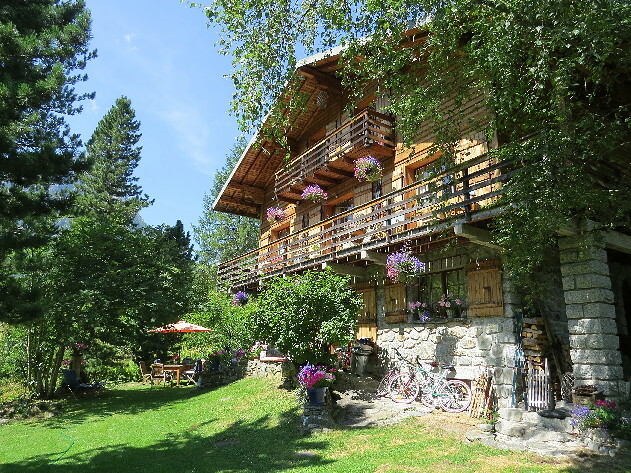 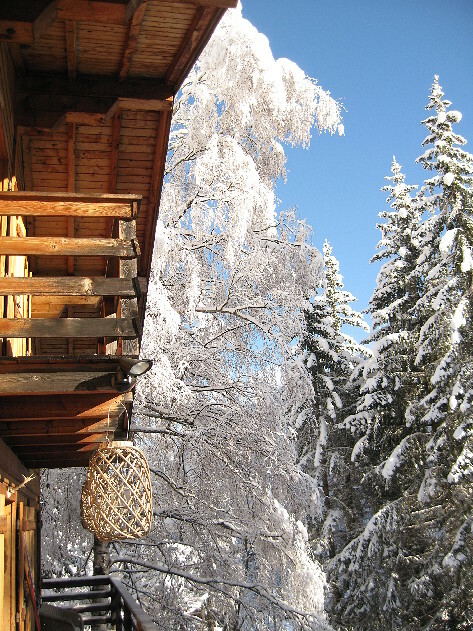 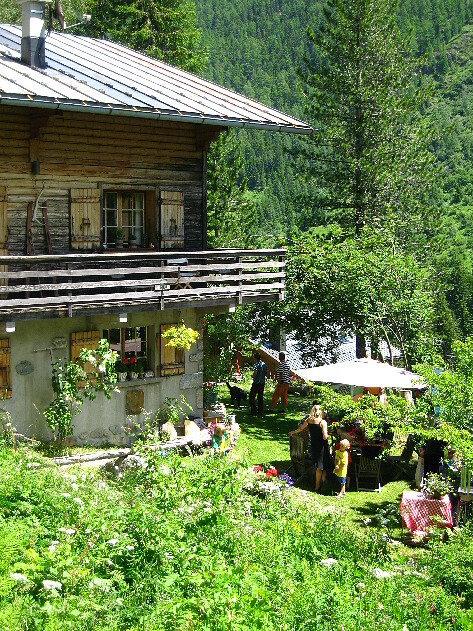 A beautiful boutique summer guest house and winter ski lodge, situated at the high end of the Chamonix valley, in the picturesque village of Vallorcine. 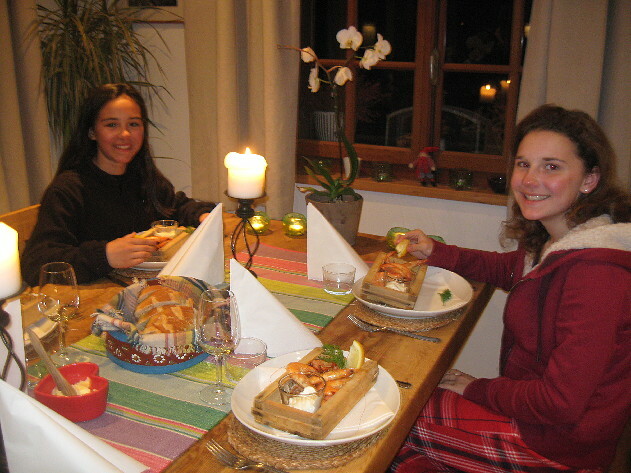 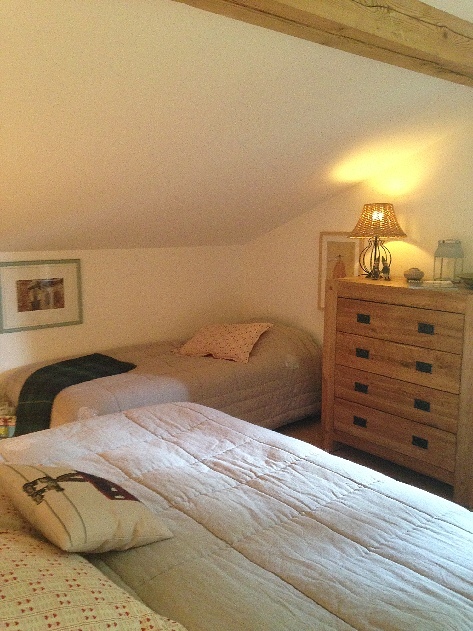 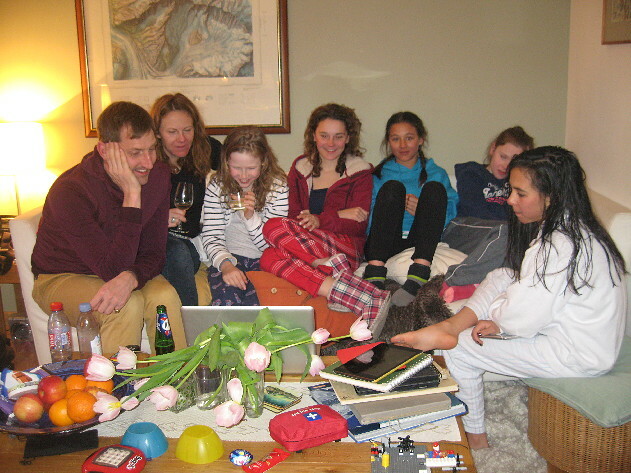 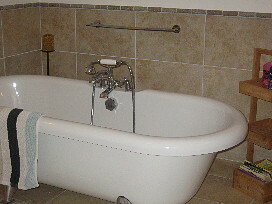 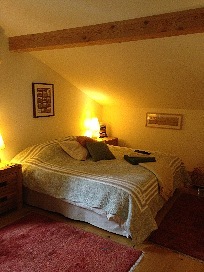 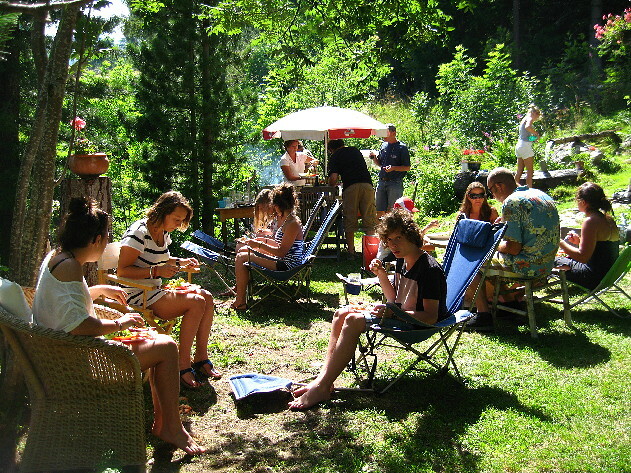 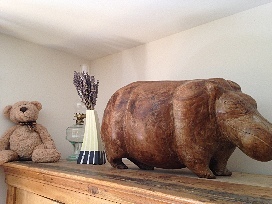 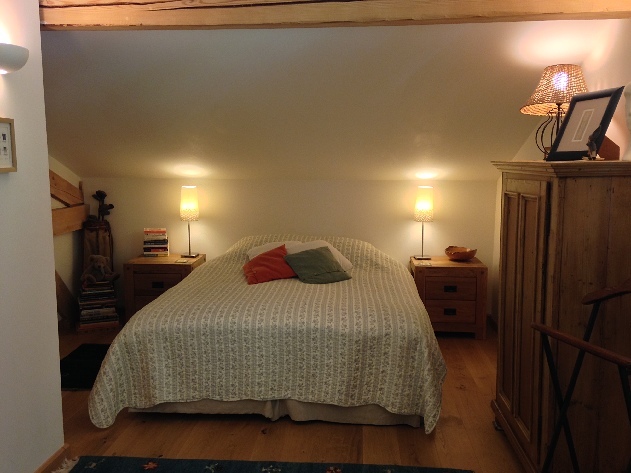 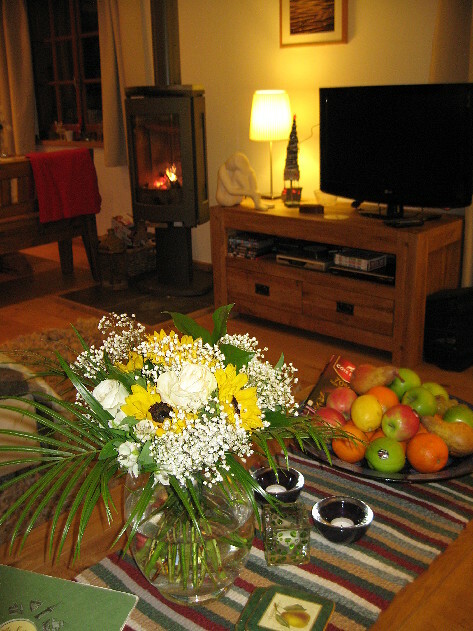 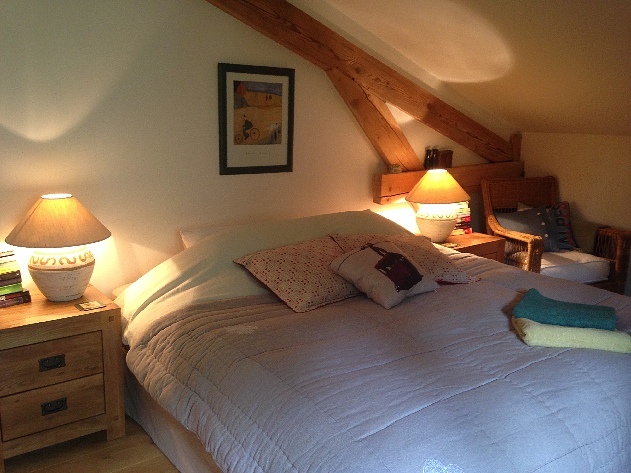 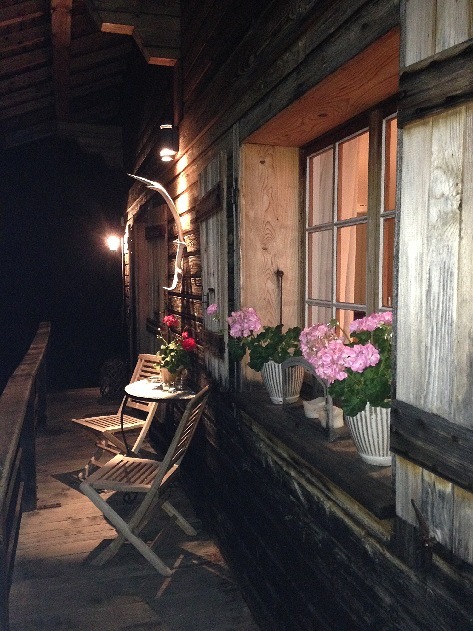 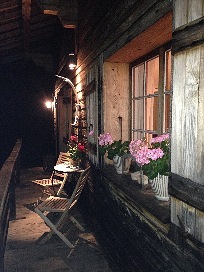 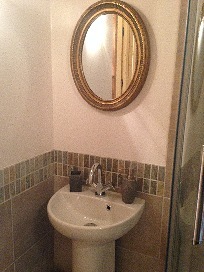 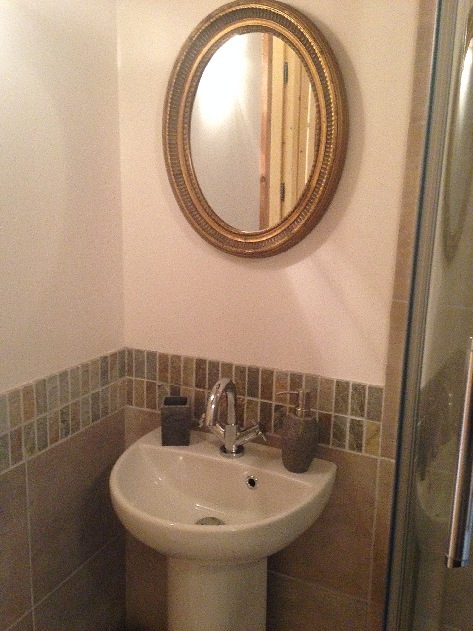 The summer guest house and ski lodge has been fully modernised to provide a mix of modern comforts and accomodation. Each of the four spacious double or twin bedrooms offer fantasic views of the valley. 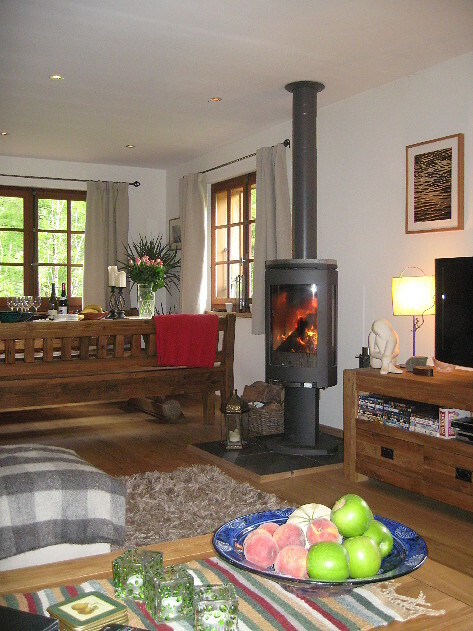 Guests can relax and unwind in the wonderful living room and dining room with a log burning fireplace and surrounding balcony. 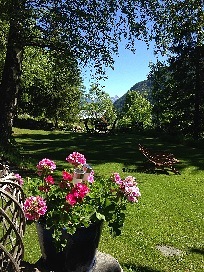 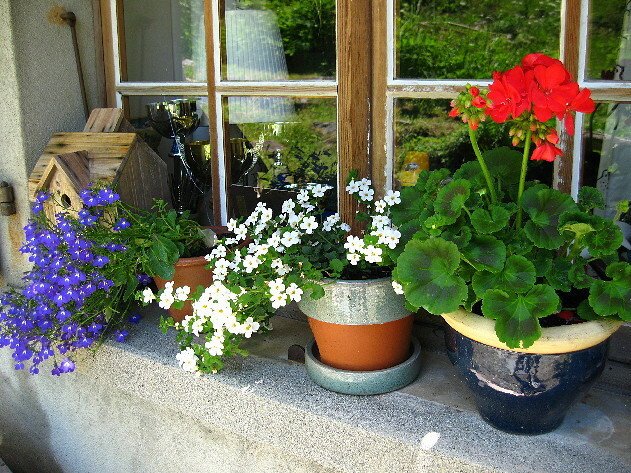 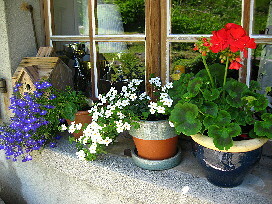 The sunny Alpine gardens and woodland enjoy fantastic views of Chamonix's mountains and the spectacular Mont Blanc range. 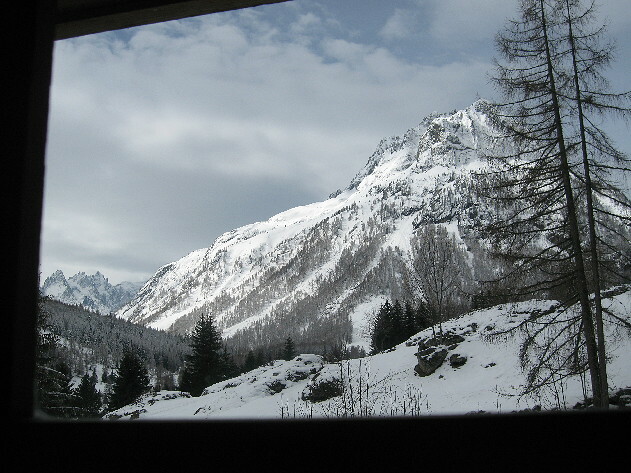 The ski lifts leading to the amazing ski areas of Vallorcine and Le Tour are just minutes away from the guest house. 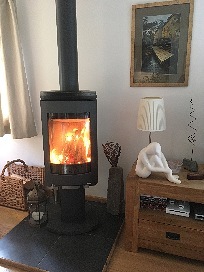 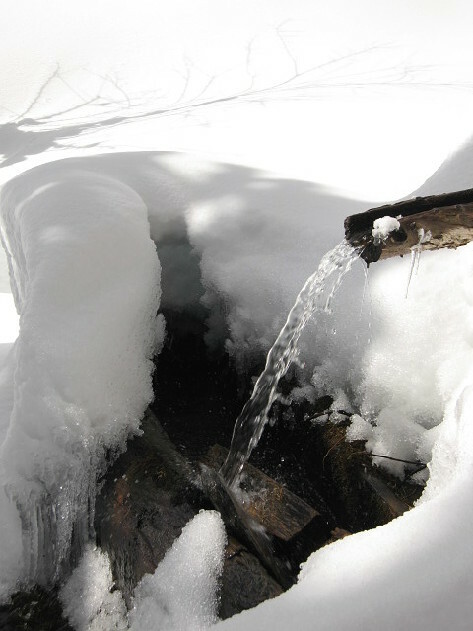 The village of Argentiere is a few minutes away by car and Chamonix town centre is approximately 10-15 minutes further on. 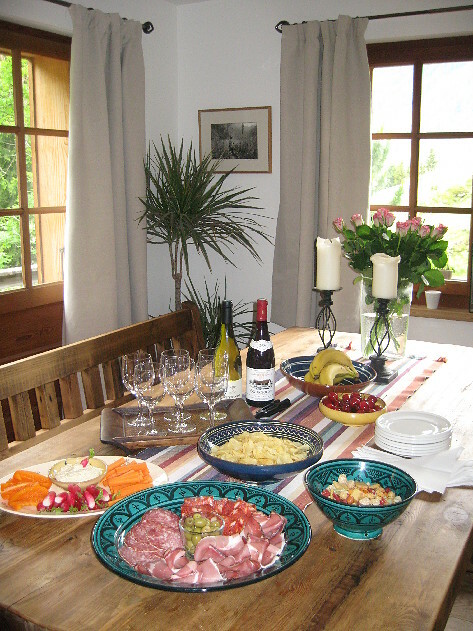 Evening dinners are optional. 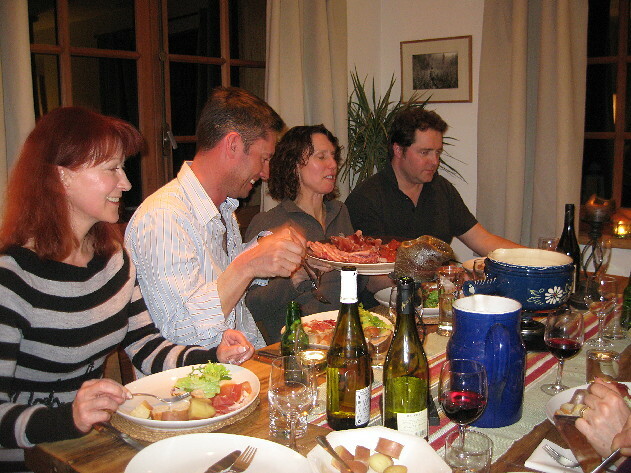 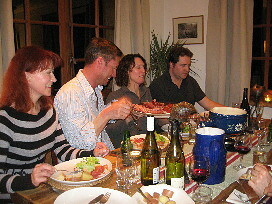 You can reserve a seat at the table and enjoy the wonderful tastes and delights of Helen's kitchen. 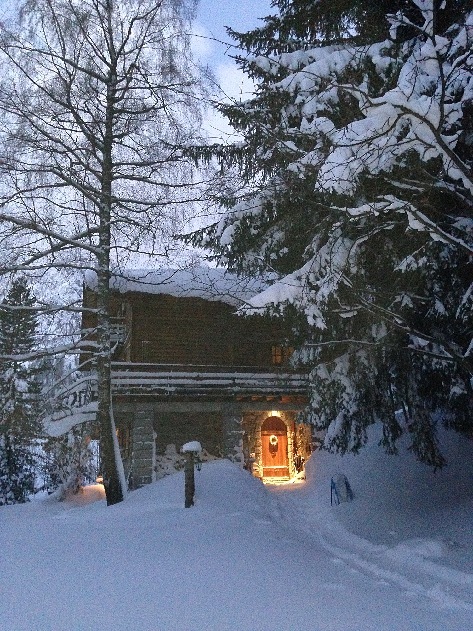 The best advice on where to ski everyday from your owners who have lived in the valley for 30 years! 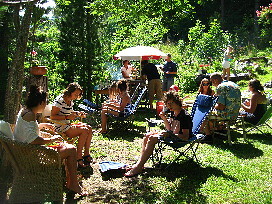 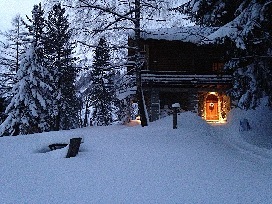 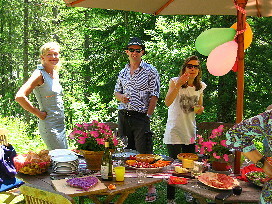 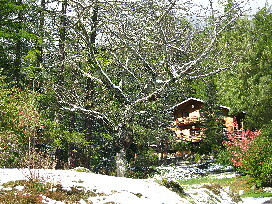 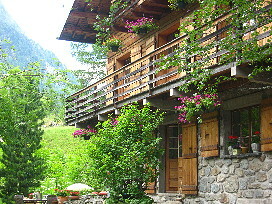 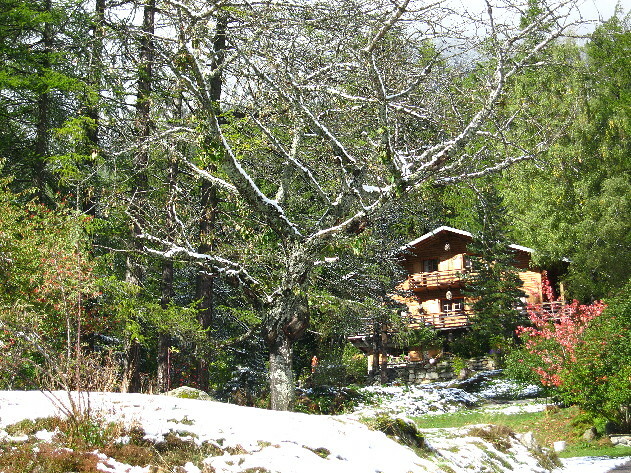 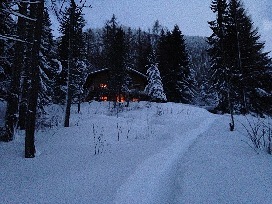 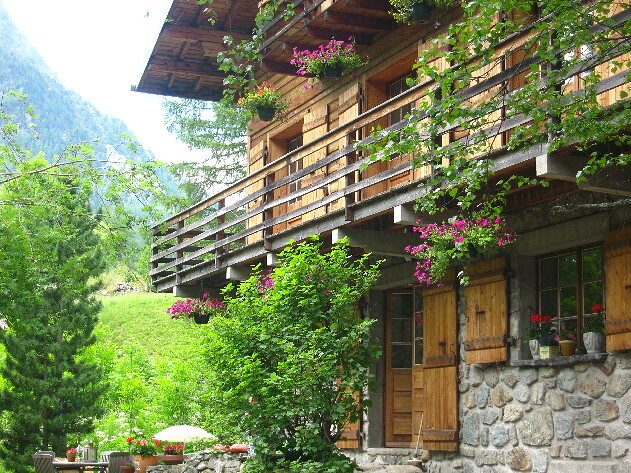 The chalet is located in Vallorcine. 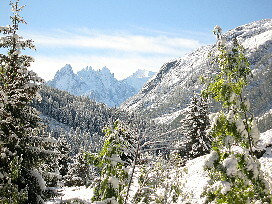 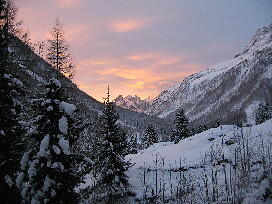 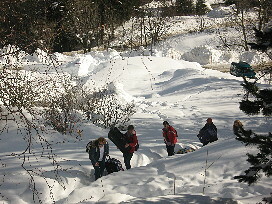 Vallorcine is located neary Le Buet and accesses the Le Balme ski area. 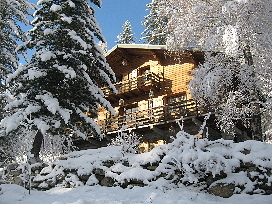 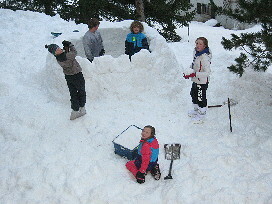 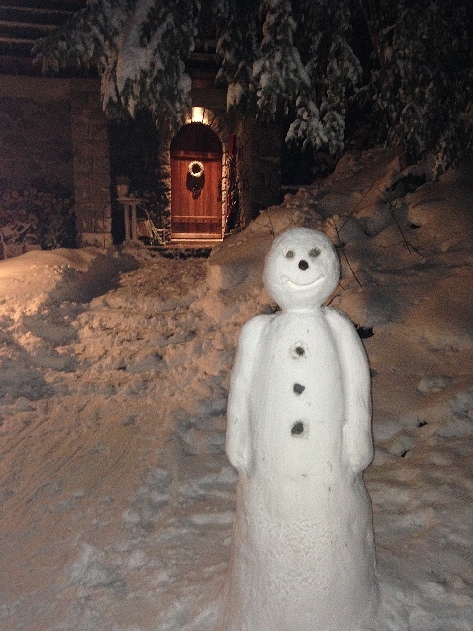 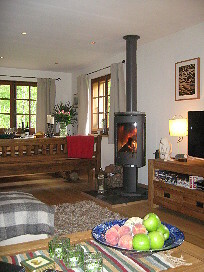 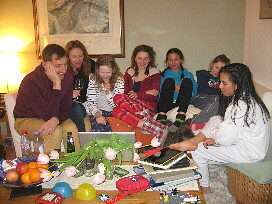 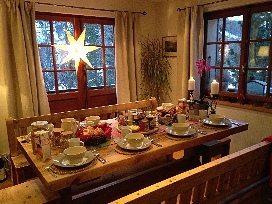 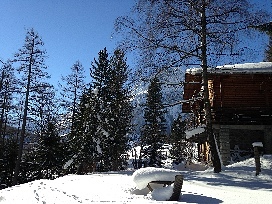 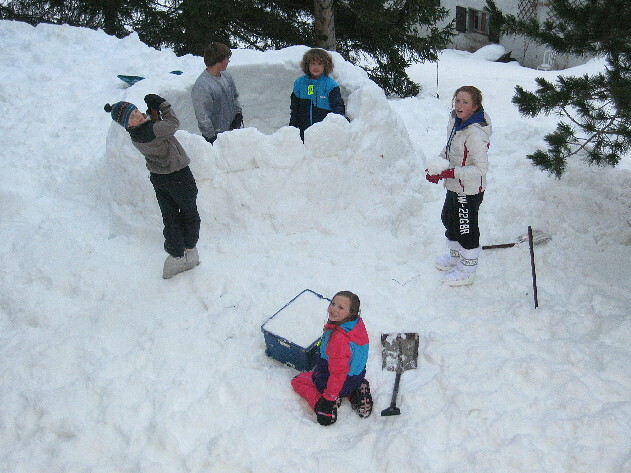 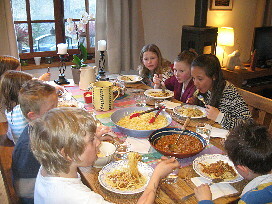 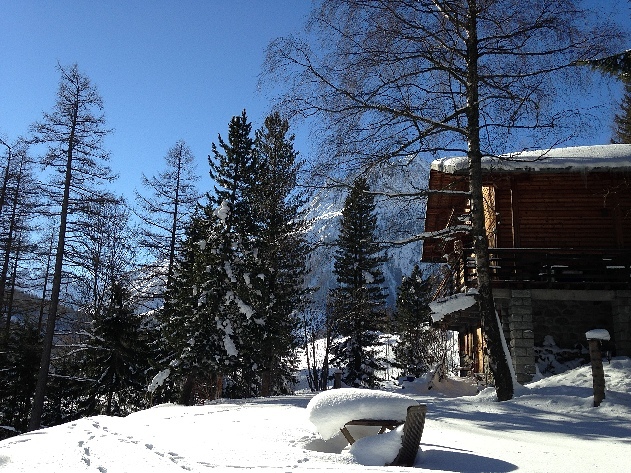 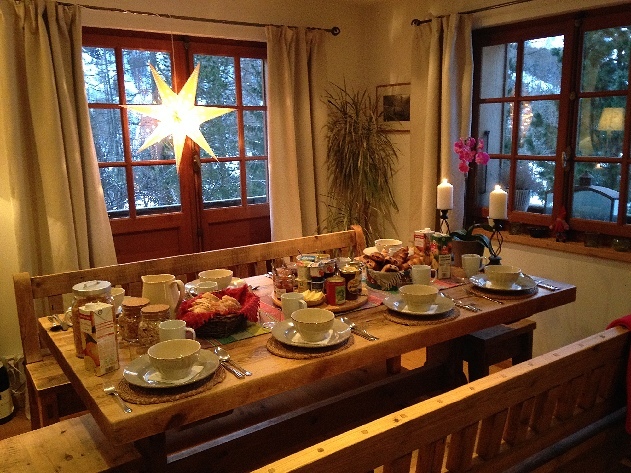 Enjoy a relaxing ski holiday at this modern and spacious catered ski chalet. 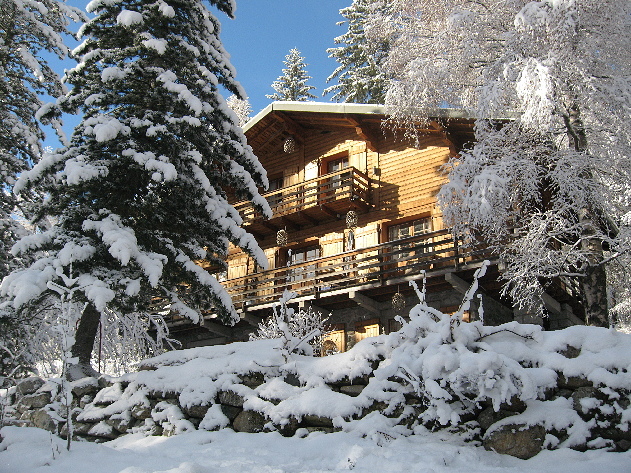 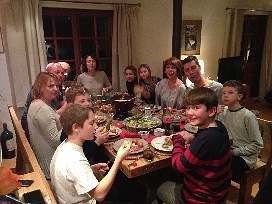 With a large living room with log fireplace and surrounding balcony overlooking stunning views of the Mont Blanc range, Chalet Ski Lodge is ideal for families or groups of up to nine.